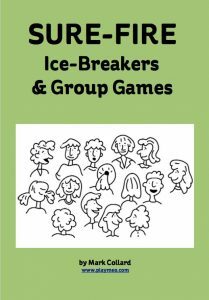 The free group games ebook Sure-Fire: Ice-Breakers & Group Games, written by Mark Collard, features ten of the simplest, most successful group games and activities that will invite your group to interact, share and learn. No equipment needed, 100% fun, your group is guaranteed to love every one of the activities. 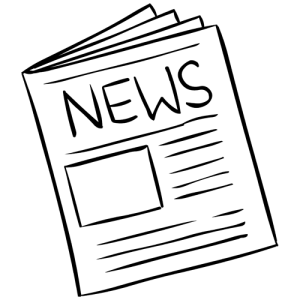 Instant PDF download, yours free, no credit card or optin required. 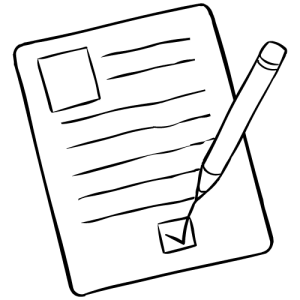 Want MORE Fun Group Activities? To access 385+ fun group games and activities, enter this discount coupon code – SUREFIRE – at checkout to save 30% on any annual subscription to playmeo’s online activity database. Applies to Individual and Enterprise (multi-user) subscriptions.